If there's one thing we love in Orange, it's Mexican food and a good ol' fashion margarita. Luckily for us, the latest South American restaurant to hit town is all about just that. 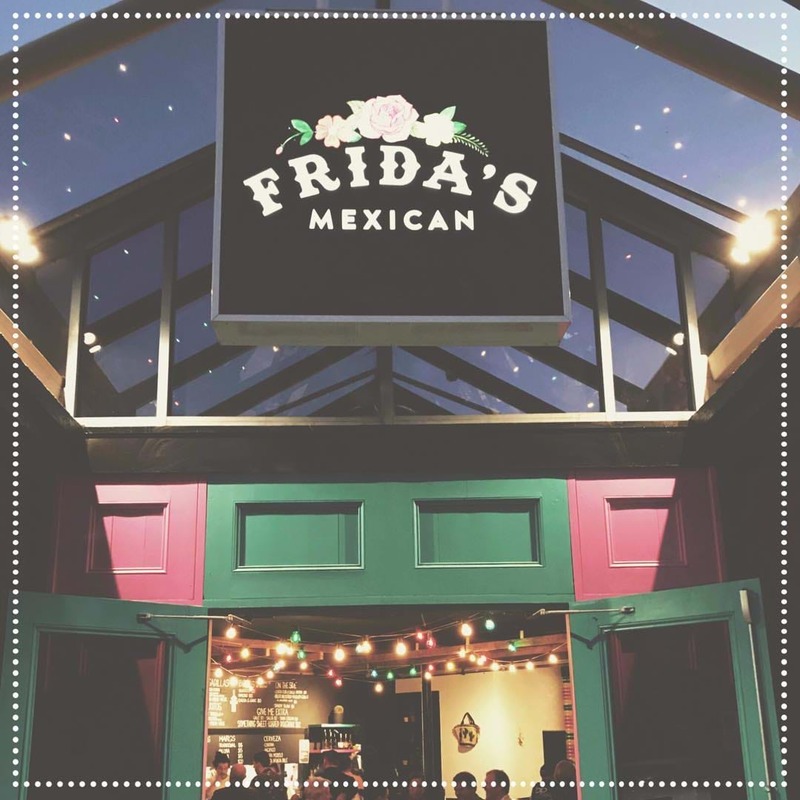 Frida’s Mexican located off Anson Street is flaunting the flavours of our Southern friends with seasonal, local produce and a very unique margarita drink list. 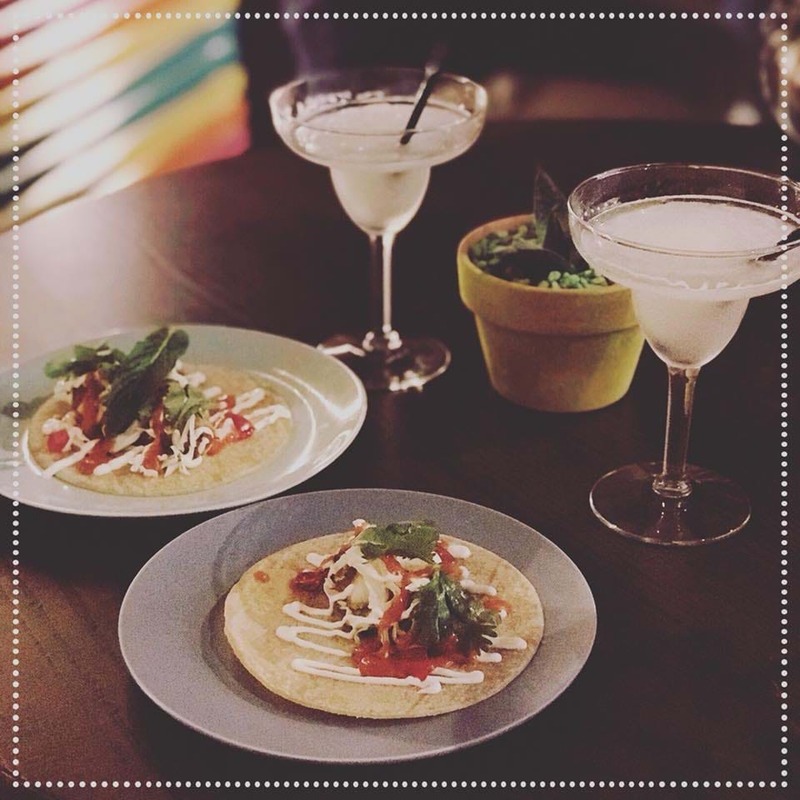 Tacos, Burritos, quesadillas, bowl options, you name it, they'll serve it for lunch and dinner from Wednesday -Sunday every week. The Borenore Brewing Co. are always brewery inside Frida’s Mexican, to bring the flavors of Mexico to life.